What is eSim ? How to use it? Is it available in Nepal? With new and new innovation in mobile technology, we are blessed to witness those new and exciting features and functionality. 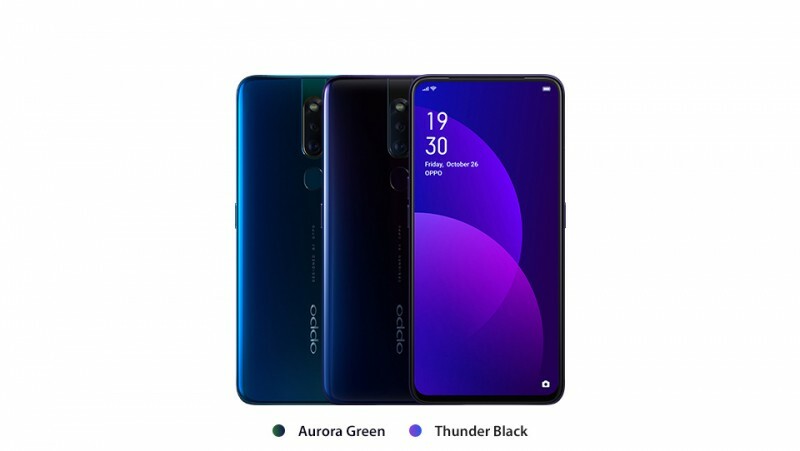 Smartphones are getting thinner, holeless, portless, bezel-less and many more. 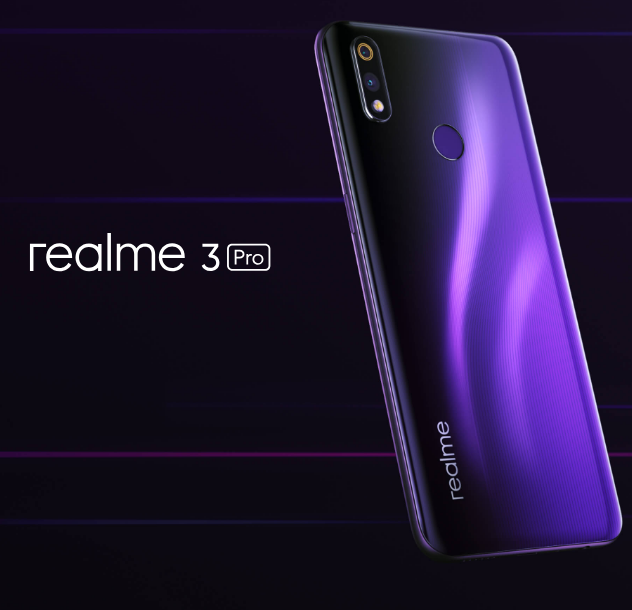 One of the new innovation is eSim.With the concept and functionality of eSim, we don’t need physical Sim Card and sim card tray in the phone to get connected with our telecommunication network. Apple was one of the first manufacturers that started to use an eSIM. The Apple SIM was introduced in iPads in the United States. They continue the same concept of eSim in iPhones Xs Max and Xs last year. An eSIM is a SIM-card that is installed in the cell phone. The SIM stores all data that is important to recognize and verify the portable mobile network. An eSIM will come as a coordinated SIM chip that can't and require not to be expelled from a gadget. The eSIM is at times called an eUICC (embedded Inserted Universal Circuit Card). The data on the eSIM will be agreeable and rewritable by all administrators. Another SIM will never again be required. 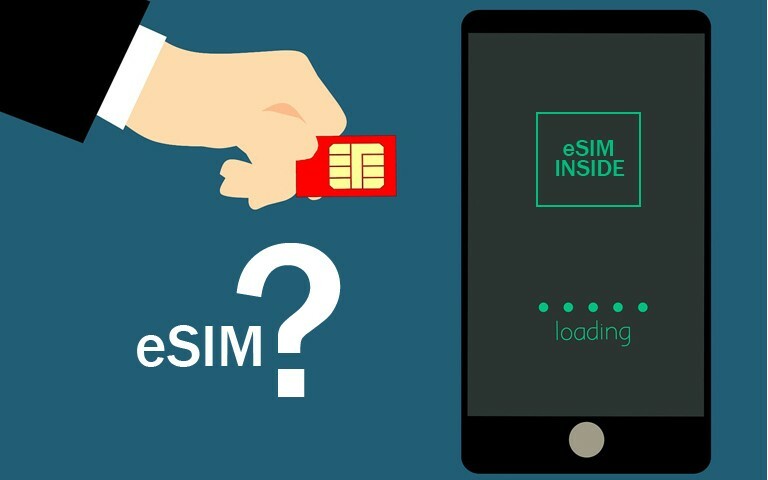 To activate the eSim, you just need to contact the mobile carrier you desired to use. Makers and administrators would now be able to empower customers to choose their preferred administrator and afterward safely download that administrator's SIM application to any gadget. eSIM now enables users to store numerous administrator profiles on a gadget all the while, and switch between them remotely, however just a single can be utilized at once. IOT (Internet of Things) will expand with this concept. The user can easily switch between the Mobile networks. Easy to use without insertion and ejection of physical Sim. We are sorry to inform you that the services of eSim are not available in Nepal. As new smartphones are welcoming the concept the eSim, we request the Telecommunication providers in Nepal to provide the service. 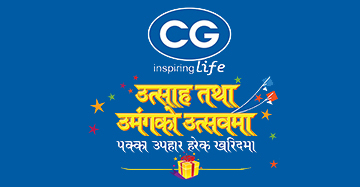 As we recently witnessed the fact that Chaudhary Group is going to launch CG telecom in Nepal.Hope they will consider providing the service of eSim for the first time in Nepal.